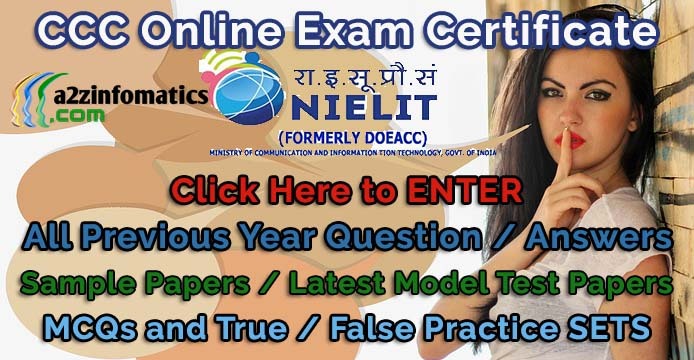 CCC Question and Answers ( True / False). SET-A. 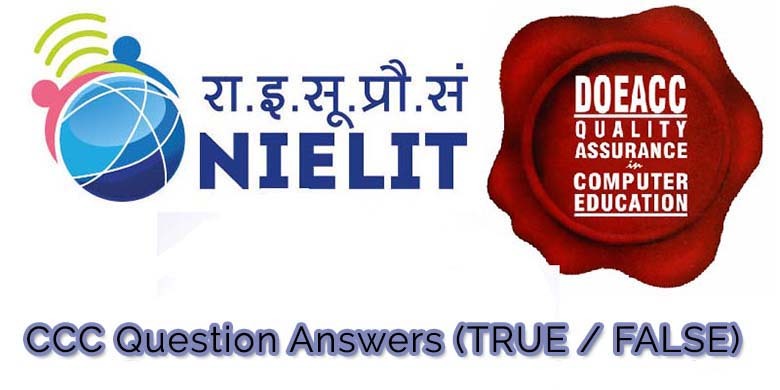 CCC Solved Question Paper (True/False) SET-A. Ques 8- The Auto Content Wizard creates the structure and contents based on the choices you make. Ques 24- An active document is copy of a program retrieved by the client and run at the server site. Ques 33- The devices you use to enter data into a computer system are known as output devices. Ques 40- Netscape Messenger is the e-mail client packaged with Netscape Communicator 4.0. Ques 42- The data to be drawn as a chart cannot be selected after the chart wizard is started.